Web designing is a step wise process of doing electronic presentation which will be delivered to world through internet. Waterflame Web Designing offers advance corporate web designing in Bhubaneswar. Waterflame web design course consists of latest web design software tools with live projects. Now a day’s not only we have to do the best design but also to follow the different web standard rules. Waterflame faculties are not only teaching but also working professionals expertise in all type of updated web designing platform . Now the world has changed a lot, It’s not only about doing best designs but also the standards that we follow during the design phase and thus business’s are demanding more creative and best standards . 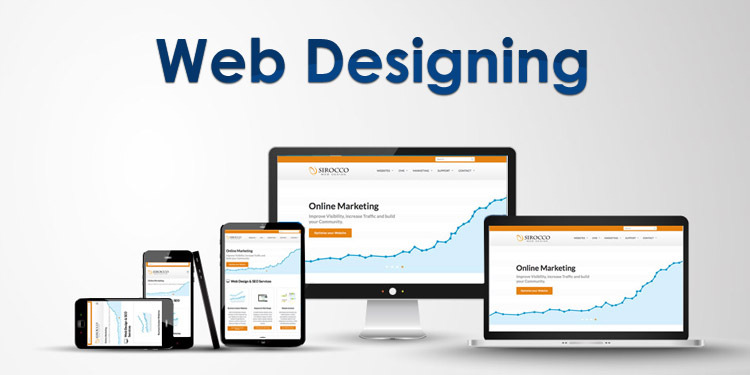 We are daring to be different among other web designing institute because of more than 7 years of web development arena with thousands of satisfied customers in India and abroad.